Can English universities adopt a more commercial approach and stop complying with EU public procurement law? 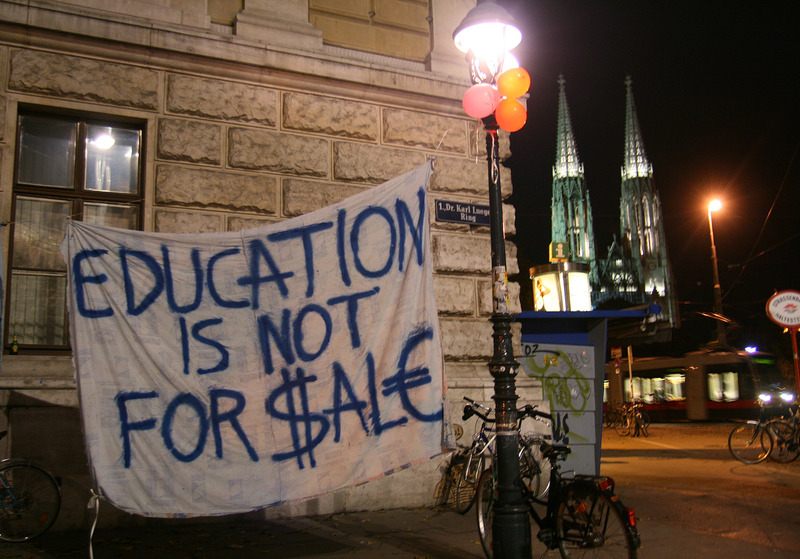 Since the introduction of student fees, and particularly after the 2011 White Paper ‘Students at the Heart of the System’, English universities have been exposed to increasing commercial pressures. This has encountered significant opposition, and both the path of reform of the higher education sector and the resistance against it are echoed overseas. However, this trend will not reverse in the immediate future, whatever the outcome of the consultation based on the 2015 Green Paper ‘Fulfilling our Potential: Teaching Excellence, Social Mobility and Student Choice’. English universities will continue needing to adapt to increasing commercial pressures. However, they seem to have the cards stacked against them. English universities are not entirely free to pursue whichever commercial approaches they see fit. Their activity is highly regulated, and they are bound by significant constraints, both under domestic and EU law. One area of increasing controversy is the possibility for English universities to move away from what are considered burdensome and restrictive public procurement procedures and adopt a strict commercial approach to the way the purchase supplies, services and commission works. Such flexibility would allow them to choose their suppliers and contractors more freely, reduce the red tape associated to their day to day operations, and some claim that this would unleash innovation. Unsurprisingly, this is catching the attention of practitioners in the field, and the Higher Education Procurement Academy is prioritising this issue. The trouble is that, while some practitioners have made claims supporting the adoption of such a commercial approach, others consider that reforms in the English higher education system are insufficient to warrant such a change. Posted in Bristol ScholarsTagged Albert Sanchez-Graells, commercialisation, English universities, Green paper Fulfilling our Potential, HEFCE, public procurement, research, research nutshell, teaching, UK research councils, White paper Students at the heart of the systemLeave a Comment on Can English universities adopt a more commercial approach and stop complying with EU public procurement law?